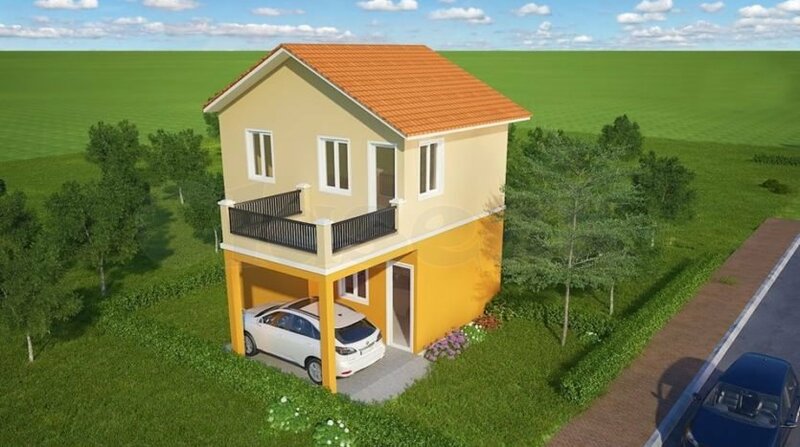 Very Affordable Preselling House and Lot in Talisay City Cebu. 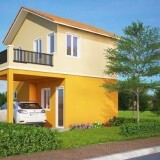 5 mins away from National road,10 mins away from Starmall,20 mins away from SRP and Cebu City. 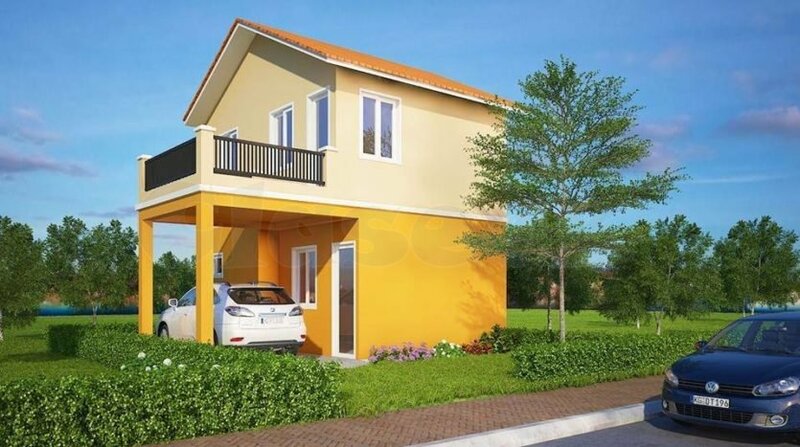 Convertable to 1 Storey Single Detached House for as low as Php 1.6Million.